Does Workplace have a Facebook problem? Facebook emerged from 2018 bruised from a series of revelations that undermined trust in the popular social media platform and raised questions about its commitment to privacy. There were the Cambridge Analytica revelations last March, security bugs later in the year that compromised data for millions of users, and a host of smaller privacy concerns. Perceptions of the company – and its stock price – took a beating. 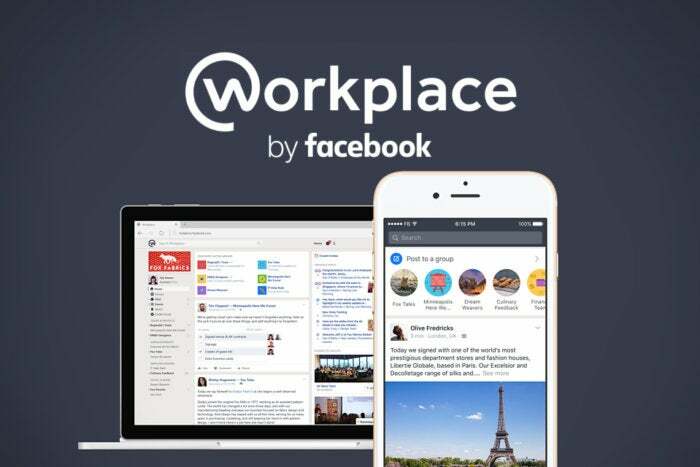 At the same time, the company continued to push its Workplace by Facebook enterprise software, touting ease of use and familiarity as selling points for companies looking to get their employees better connected. It’s not clear yet how high-profile troubles on the social media side of things might spill over to the company’s collaboration suite. But they’re likely leading to greater scrutiny by at least some customers, analysts said. “Facebook’s privacy and data issues have cast a long shadow over the Workplace business, which is trying to move further into the sunlight,” said Wayne Kurtzman, a research director at IDC.